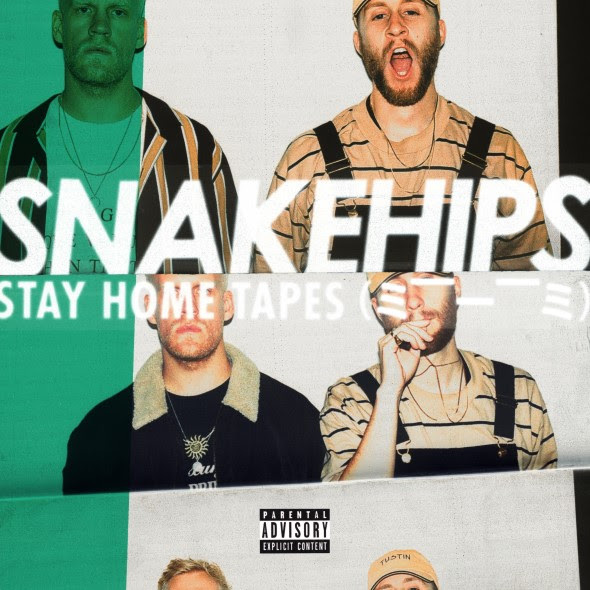 British electronic duo Snakehips have finally dropped their STAY HOME TAPES (= —____— =) EP. This 6-track project is packed with groovy tunes including the previous singles Cruzin with St. Rulez, For the F^_^k Of It featuring Jeremih, Aminé and Déjà Vu with Knox Brown and featuring Chaz French. These 3 singles made a mini-series directed by Can Evgin which you can watch below!